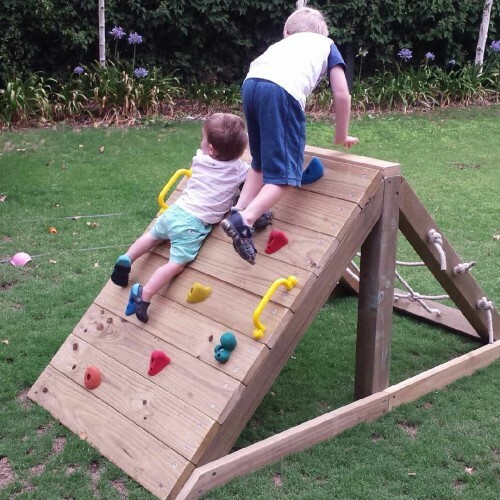 The Up & Over is a great, dual climbing playground. 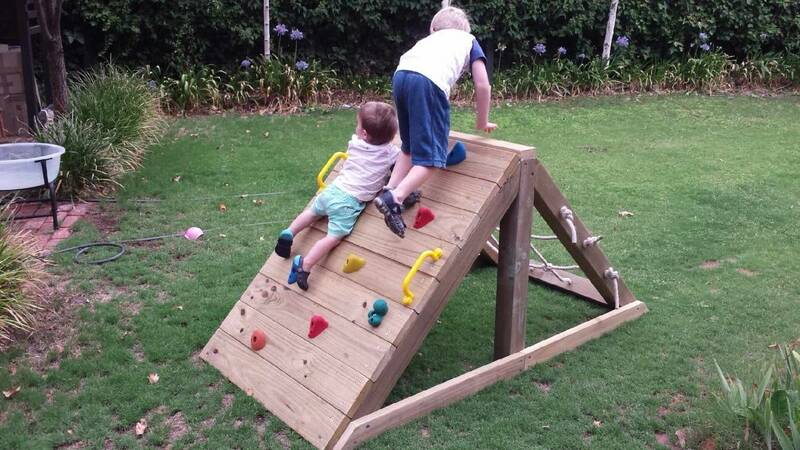 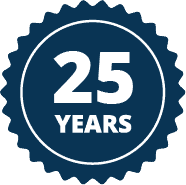 Combining a net rope and a rock wall, its low height also makes it ideal for the little ones. 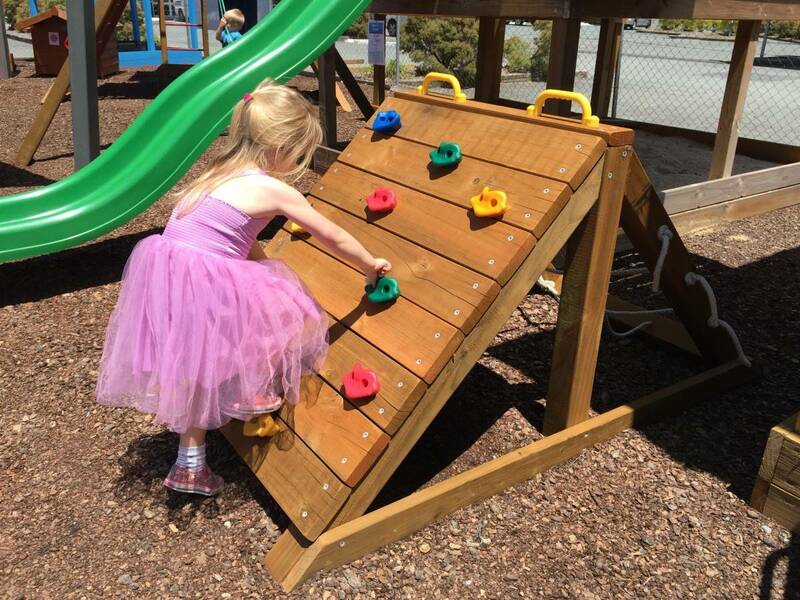 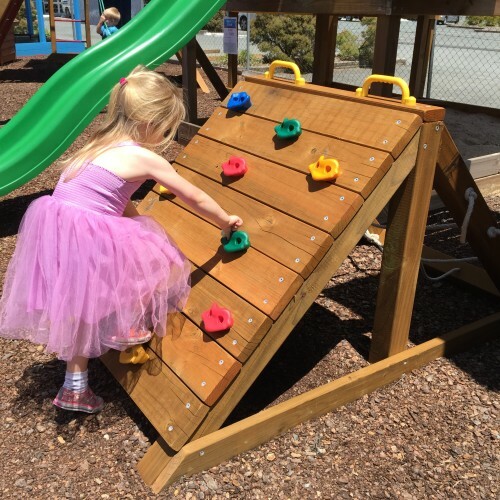 Our Up & Over allows kids to work on bilateral coordination, sequencing and body awareness in a challenging and fun way.